Use this page to research your current water feature product model numbers or similarities. When you fill out our ﻿CONTACT FORM﻿ enter the model or product name you need for easy reference. Since the late 1980’s, the innovative water feature products of Atlantic Water Gardens have helped create beautiful backyard oases that everyone can enjoy. From its beginnings on the Jersey Shore featuring easy-to-install pre-formed ponds, filters and skimmers, Atlantic has grown into today’s thriving company, with excellent, innovative products that encompass every facet of water gardening. Aquascape Inc - Changing The Way The World Views Water, One Pond At A Time! 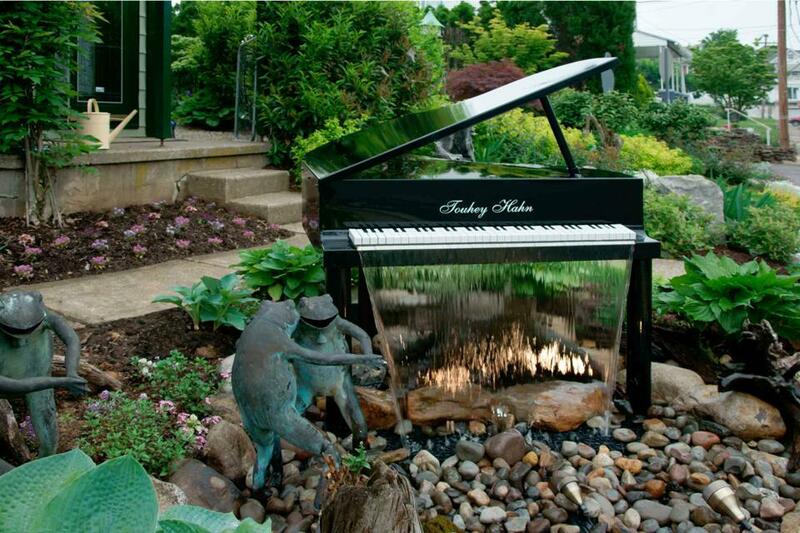 We're passionate about water gardening and would love to share our story with you. Learn how Aquascape started from a 12-year old boy's hobby and developed into an award-winning, multi-million dollar company. 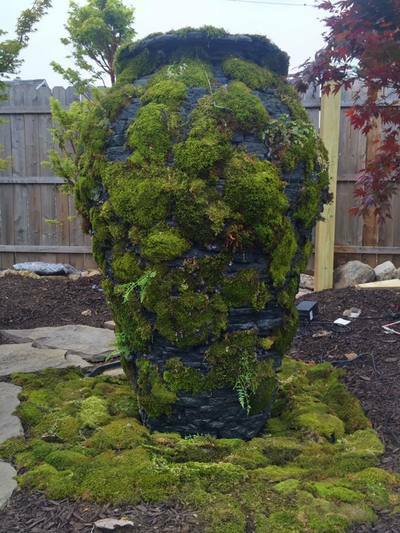 From our quality water gardening products to a LEED® (Leadership in Energy and Environmental Design) certified building, Aquascape plays an integral role in the world to enhance the environment and beautify landscapes across North America. Pond supplies and Pond Construction is what we live and breathe. Helix Life Support Pond Filtration Sytems, is not only supplying pond care products but also koi pond supplies to home owners and professional pond contractors across the nation. We are a nationally recognized construction company specializing in Pondless Waterfall Supplies and Koi Pond supplies. 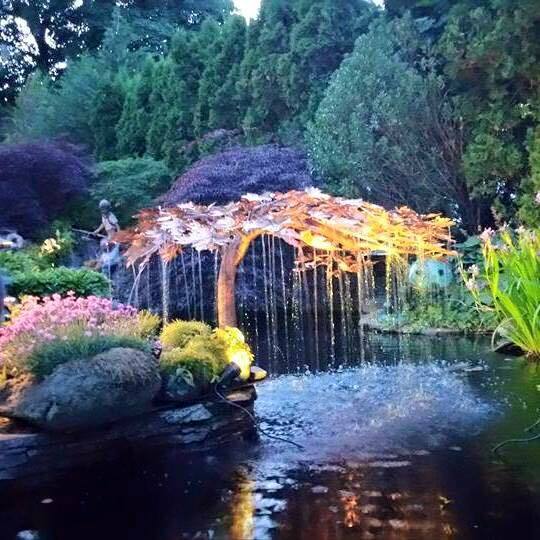 We are stocked to the ceiling with your pond supply needs for maintaining and constructing a wide variety of water features. Tranquility and life are the hallmarks of a pond landscape. With EasyPro Pond Products you can create and enjoy a water garden or koi pond that fits beautifully into your landscape. EasyPro Pond Products provides easy to use and professional grade components that create enjoyable, low maintenance ponds. Our pond systems are designed to work in synergy with nature to create a healthy eco-system for fish and plants. 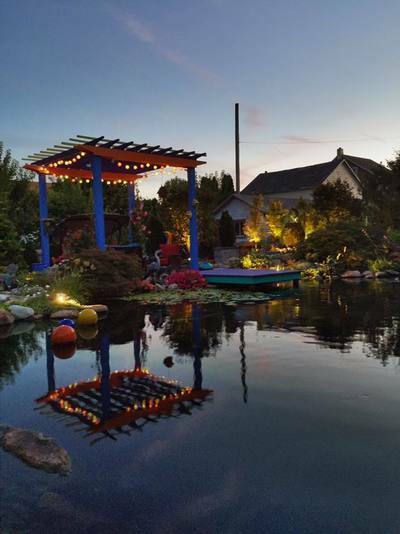 Ornamental ponds are beautiful way to transform your yard into a relaxing oasis for entertaining or just enjoying the end of the day. The trick is to choose equipment that will ensure sparkling healthy water with minimal upkeep. 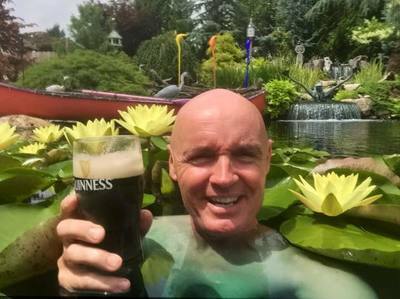 At Aqua UV we do the research, design innovations and do testing so you can just sit back, relax and enjoy your pond. Our enthusiasm for the Savio Excellence line of products is apparent throughout this website. For more than 20 years we tried to work with manufacturers to build better products for the water gardening industry – components that would create clean, healthy living ponds with low-maintenance. We finally did what had to be done – we built these products ourselves. The Savio line represents decades of research and development – employing the education and talents of top engineers on three continents. The results are unparalleled, and set new industry standards for quality and performance. If you need an innovative solution to a unique water or household problem then you have come to the right place. Whether you are a lake applicator, a distributor of retail products or a wastewater treatment manager, then chances are we have a product that will solve your problem. Laguna is dedicated to innovative product development and customer satisfaction. Our extensive product range and superior quality reflects our commitment to anticipating and fulfilling the needs of pond enthusiasts. Every Laguna product is carefully field-tested and evaluated by our Quality Assurance department as well as an extensive network of water gardening professionals and hobbyists all over the world to ensure that you’re getting a tried and true product that will provide years of lasting reliability, effectiveness and performance. 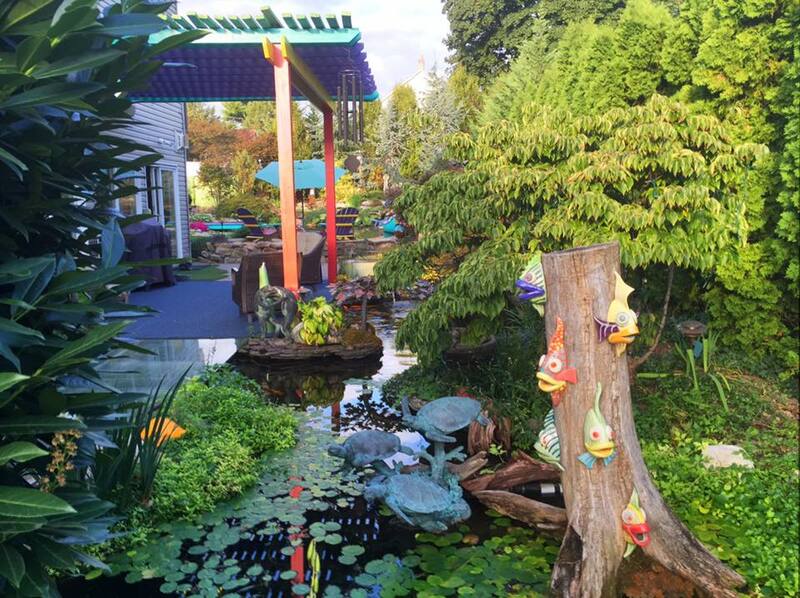 Come, Take A Walk Through My Whimsical Gardens & Let Me Help You Get Inspired !